With the best of social infrastructure and amenities, this area is the ideal destination for home-buyers. Chennai has seen real estate boom that has resulted in the development of many areas. And Alwarthirunagar is one such place. Located between two busy localities, Valasaravakkam and Virugambakkam, it is a quieter locality with developed social infrastructure and amenities. Alwarthirunagar, in close proximity to these areas, too reaped the benefits of the development. It saw a lot of real estate growth in the 1990s. Located between Valasaravakkam and Virugambakkam, many residents choose the area to escape the dense population of the adjoining areas, while simultaneously having access to good infrastructure. Residents of Alwarthirunagar have access to all the facilities and developed parts. There are emerging high streets very close to the area with several prominent brands. Also, it is in close proximity to the IT hub at Porur. 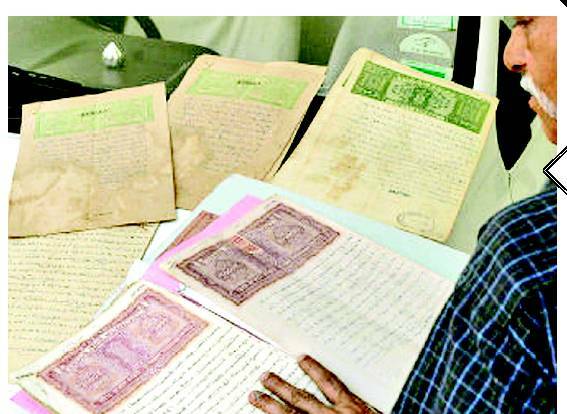 With several employees from the place renting out in the area, Alwarthirunagar has proven to be a good investment for home-buyers. Areas around Alwarthirunagar include Vadapalani, Valasaravakkam, Virugambakkam, Ashok Nagar, KK Nagar and Porur. It is easily connected to the rest of the city. The neighbourhood has reputed English convent schools, private speciality hospitals and clinics, super market chains among other social infrastructure. A few years ago, a huge mall opened nearby which has all the big retail brands besides having a huge multiplex and several restaurant joints. 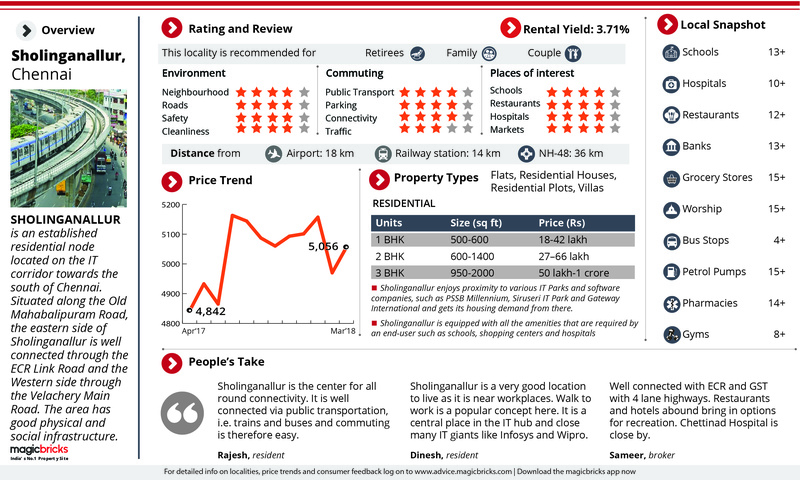 Sholinganallur, located on OMR (Old Mahabalipuram Road) in South Chennai, is one of the latest property hotspots of the city. With the shoreline close by, the beaches and also a lake, the proximity to the IT corridor, the commercial establishments and business and entertainment centres -all makes this self-contained suburb one of the most sought-after localities in the city. 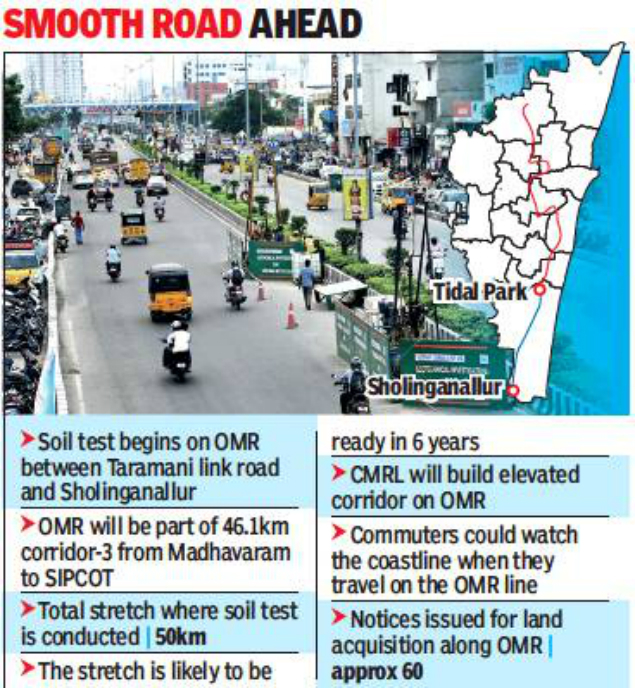 It all started in the early 2000s, with the Tamil Nadu government establishing the IT corridor along the OMR. Various IT parks as well as dedicated SEZs came up, and today, the area houses major BPO and IT/ITES companies. The lure of living close to the workplace led IT professionals to this locality. Demand for residences began increasing – both for end-use and investment – and residential options began springing up. 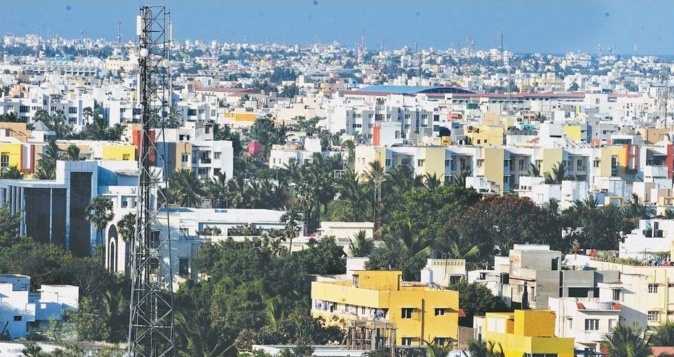 The Tamil Nadu Housing Board has built a township of 4,000 houses here, with IT parks, arterial roads, schools, parks, and so on. Many private builders have developed properties offering various options – multi-storey apartments, single-floor apartments, independent houses, villas and plots. The locality boasts of good social and physical infrastructure that makes life easy for its inhabitants – good schools, other educational institutions, hospitals, shopping centres, banks, restaurants, etc. Besides, it is known to have good water supply and no electricity problem. Sholinganallur, being a major junction, connects the ECR (East Coast Road) and the OMR to all the important places in the city. The eastern side of Sholinganallur is well connected through the ECR Link Road and the western side through the Velachery Main Road. 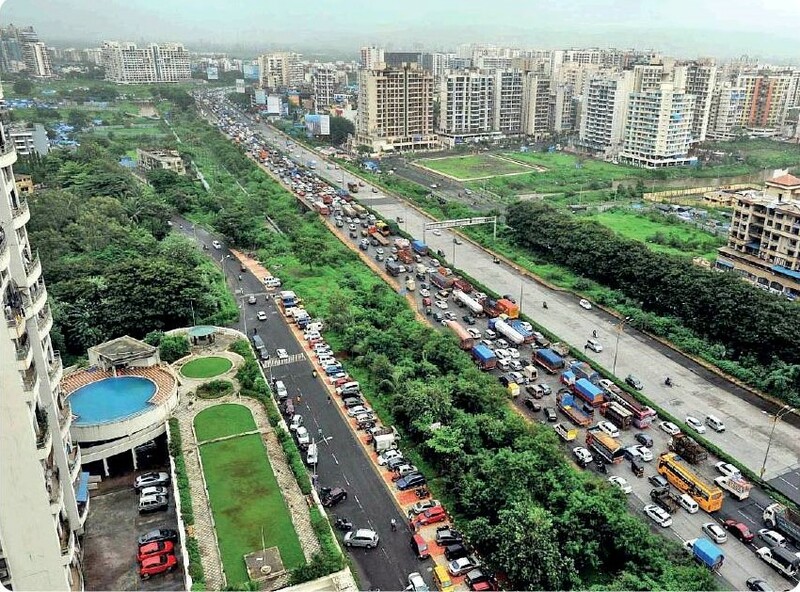 The four-laning of roads has eased traffic considerably and the arterial roads provide efficient connections to the nucleus of the city. The international airport is a 45-minute drive and the railway station is 90 minutes away. Roads are wide and public transport to and fro is good, comprising buses, taxis and auto-rickshaws. 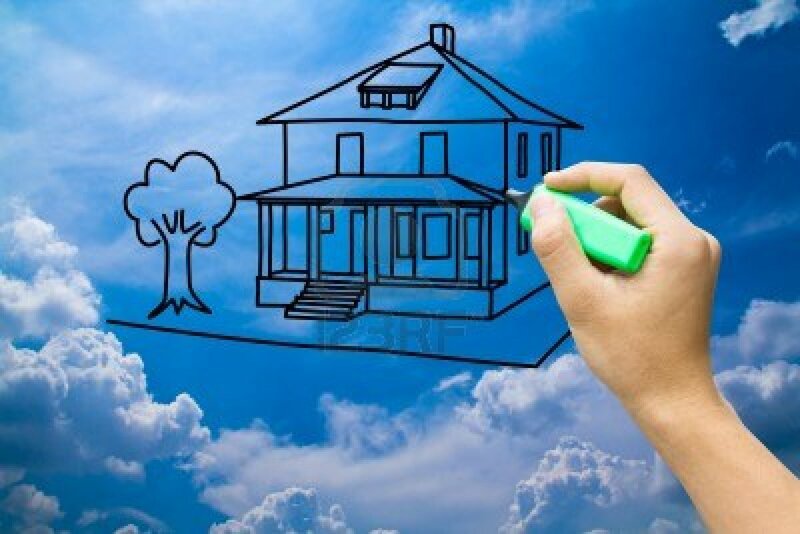 Some of the prominent builders in the area are ASV Constructions, Adroit Urban Developers Pvt Ltd, Baashyaam Constructions Pvt Ltd, Deccan Estates, Lancor Holdings Ltd, Ceebros Construction, PS Srijan Developers LLP, The Nest, AKB Developers and Promoters, etc. – with the locality average rate of Rs 4,200-6,100 per sq ft. Amenities offered are the latest, including swimming pool, jogging and strolling tracks, bar lounges, guest accommodation, indoor play areas, gymnasium and others. Also available are 2 and 3BHK builder floor houses, in approximately the same price range. The Mantri Group offers 3, 4 and 5BHK villas in the range of Rs 3.6-5.6 crore. The area holds a lot of promise with the Indian Maritime University complex being developed here; the university has existed for many years, but the complex is coming up in a big way, with an aquarium, museum, food courts, a residential complex planned; a 5-star hotel in partnership with private players is being considered as well. Further, in the offing in Sholinganallur, is a financial city by TIDCO – the blueprint of which has been under consideration for some time – where global financial corporations will set up shop. These developments are sure to drive up business activity and real estate demand in the area; yet, because of the shoreline, the area will always retain its scenic charm. Asset appreciation is, hence, expected to be steady in this area. All eyes, therefore, on Sholinganallur!